Ivy Boey is a Principal with Stones International. Ivy, who joined the executive search industry in 1998, is part of the firm's Financial Services Practice, focusing on Wealth Management and Private Banking, assisting clients at both regional and country levels. Before joining Stones International, Ivy served as Managing Director of a boutique executive search firm specialized in Financial Services. 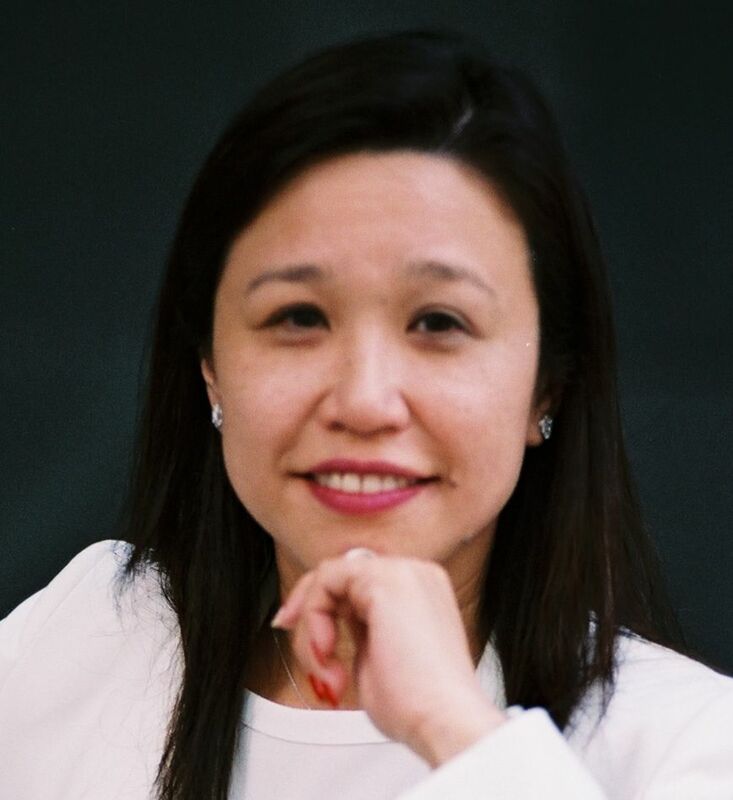 Prior to that, she worked for 13 years (both in Singapore and Hong Kong) as Principal Consultant of a well-known executive search group, in charge for banking and pharmaceutical clients. Ivy began her career as a Process Chemist at Aventis Pharmaceuticals in Singapore. Ivy is a Singaporean national. She holds a Master's Degree in Chemistry from Oxford University, UK. She speaks English, Mandarin and Cantonese.